This classic science fiction film dives deep into the realm of the subconscious. Commander John Adams, played by Leslie Nielsen, leads a mission to make contact with and assist a group of interstellar colonizers on the planet Altair-4 from twenty year prior. Mysteriously, they find the planet inhabited by only one survivor, Dr. Morbius, played by Walter Pidgeon and his attractive daughter, Altaira, played by Anne Francis. Innocent Altaira quickly becomes corrupt by the team of strapping young earth men, and the planet's evil supernatural force is unleashed. Featuring Robby the Robot and a secret ancient underground alien civilization, this film is sure to leave you at the edge of your seat. The plot is based on William Sahkespear's the Tempest and was directed by Fred M. Wilcox in 1956. 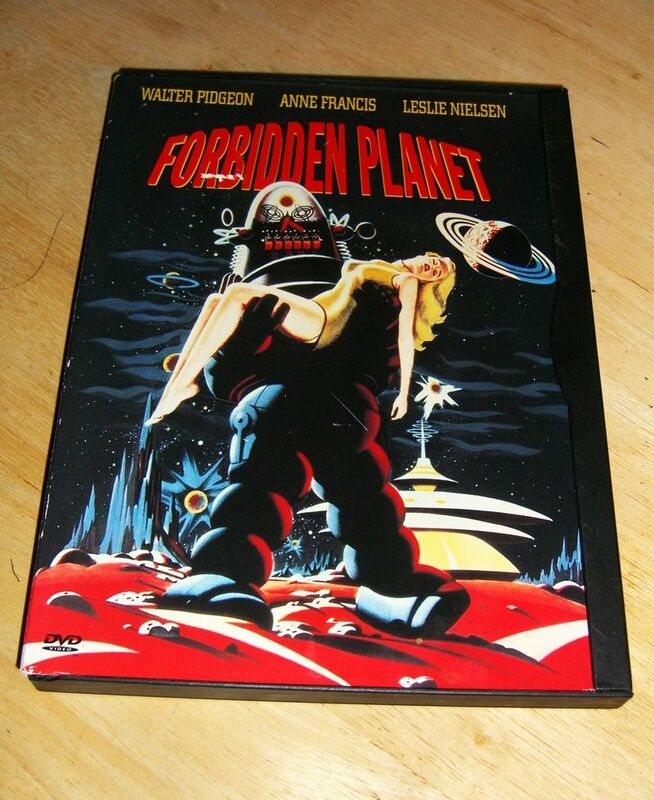 Forbidden Planet set the stage for every science fiction film to come.